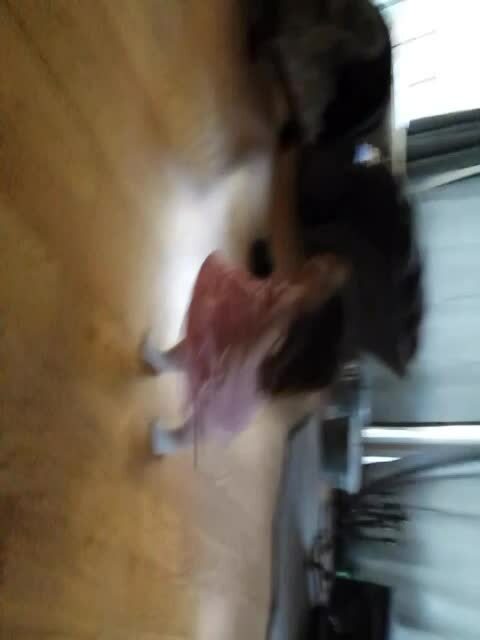 We moved all the time when I was little. It seemed every year we were moving to a new house. Packing and unpacking all our treasures. 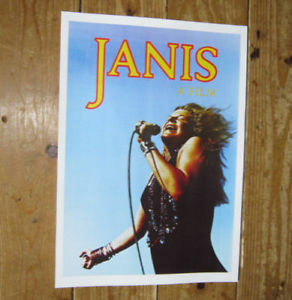 The one treasure I remember being in every house, from my earliest memories of the house with the rainbow colored stained glass windows on the front door, was Mom’s giant poster of Janis Joplin. It hung in her room at every house I can ever remember. I think all of us have one thing or person that makes us feel free and eternally young and for my mom it was Janis. If I close my eyes I can still hear her singing “…come on and take it! Take another little piece of my heart now baby…” as she danced around the kitchen making dinner. Or through the bathroom door when she was taking a bubble bath her voice softly singing ‘Bobby Mcgee’ or ‘Cry Baby’. I would sometimes sit next to the bathroom door just so I could hear her sing. My mom had a wild streak too and as I got older I remember her drinking and telling me that it was Southern Comfort ‘the ladies whiskey’ because it’s what Janis drank. She would have a drink (or a few) put on Janis records and we would dance through the house singing and laughing. 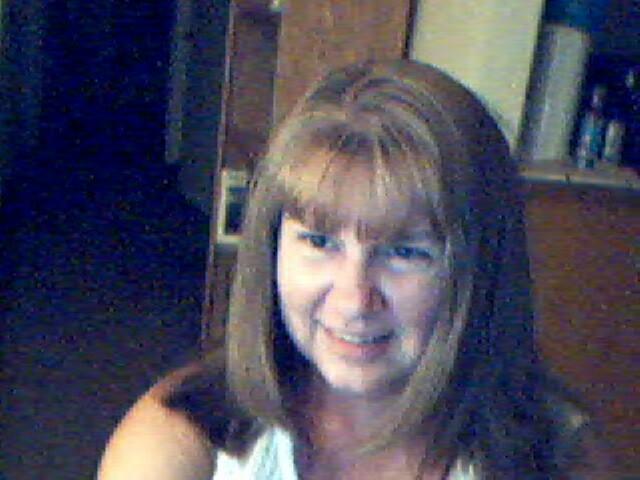 When I look back I know Mom didn’t always sparkle, just like I sometimes feel I don’t anymore, but these were the times when she truly shined. They are the times I remember not just seeing her smile or hearing her laugh, but feeling her happiness. My mom is my dream reader for this assignment. 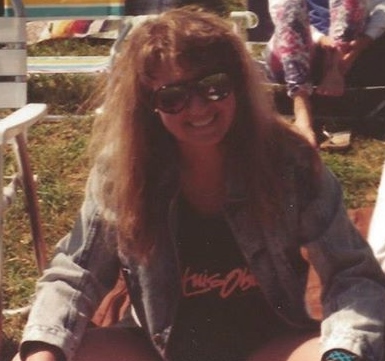 She will never read this, but I like to think she is watching over me singing and dancing with my own little girl along to my favorite Janis songs. And when I share with her stories about my mom these are the shining happy moments I will tell her about.